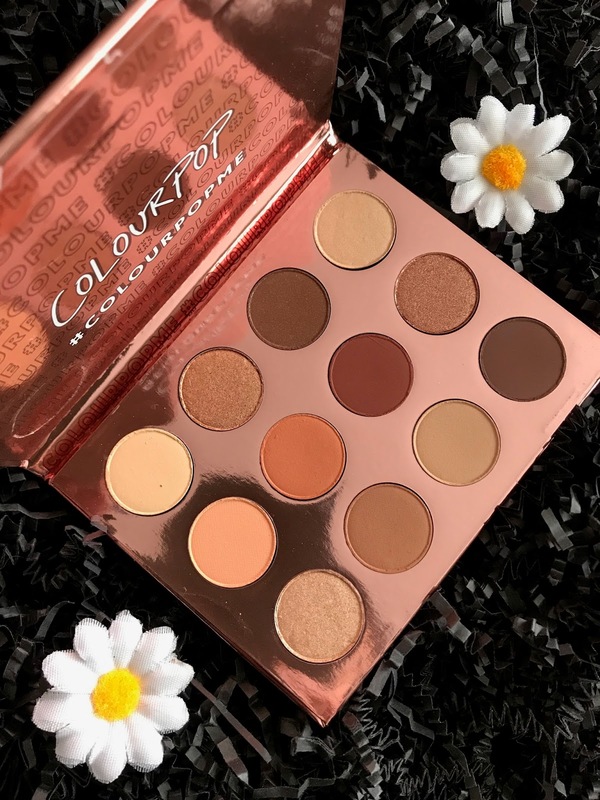 On Black Friday, without any warning or sneak peeks that I know of, ColourPop launched yet another new palette. 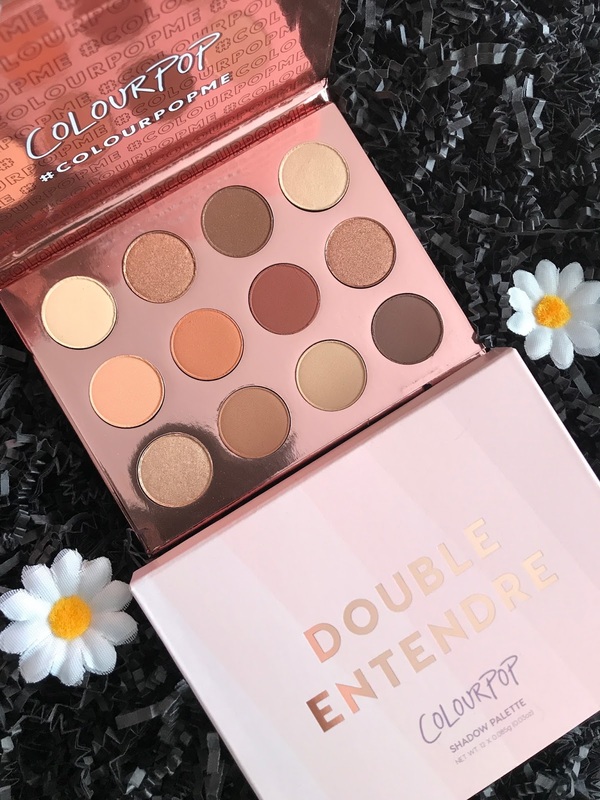 Yes, just a week after the holiday palette, there is a whole new 12-pan palette, the Double Entendre. I only found out about it because I went into the Colourpop site to check out the Black Friday deal, and low and behold there was a whole new palette that I had never heard anything about. Of course it went directly into my cart, especially considering it was 20% off along with all the other palettes. $12.80 for a palette? Sure thing, boss. 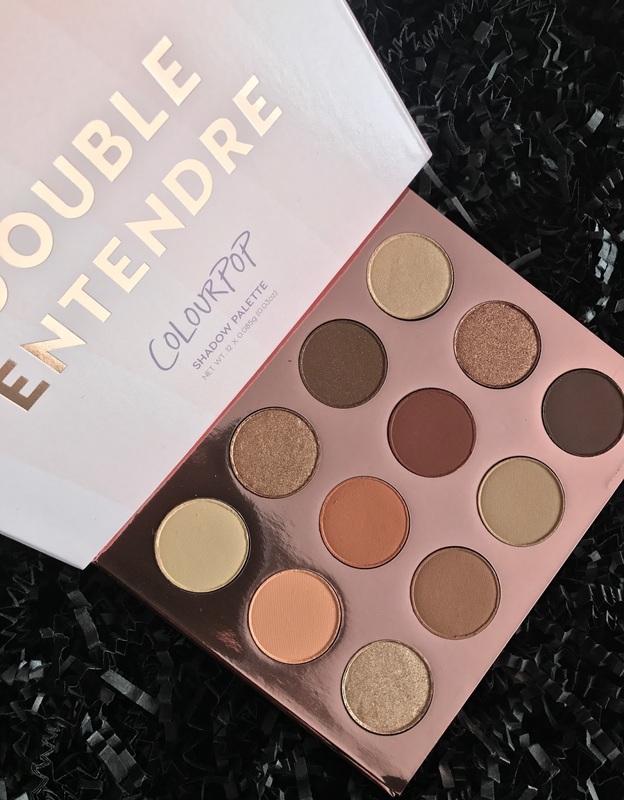 So the Double Entendre palette is a no-mirror, 12-pan palette filled with an array of everyday neutrals, but thank goodness it's not super orange. ColourPop also launched a small 6-pan Black Friday palette for Sephora that I didn't get because the shades are mostly orange/burnt and very warm. This palette definitely appealed more to me. After using this palette I can honestly say that I really like it and it might be my 2nd favorite Colourpop palette after I Think I Love You. 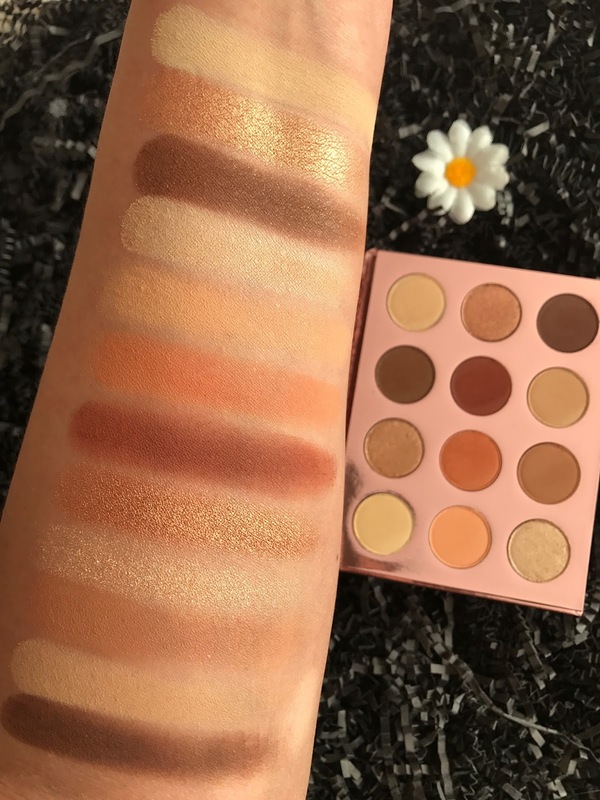 As a matter of fact, I think this is a great palette to pair with I Think I Love You which is comprised of a lot of shimmer shades and only 3 mattes. 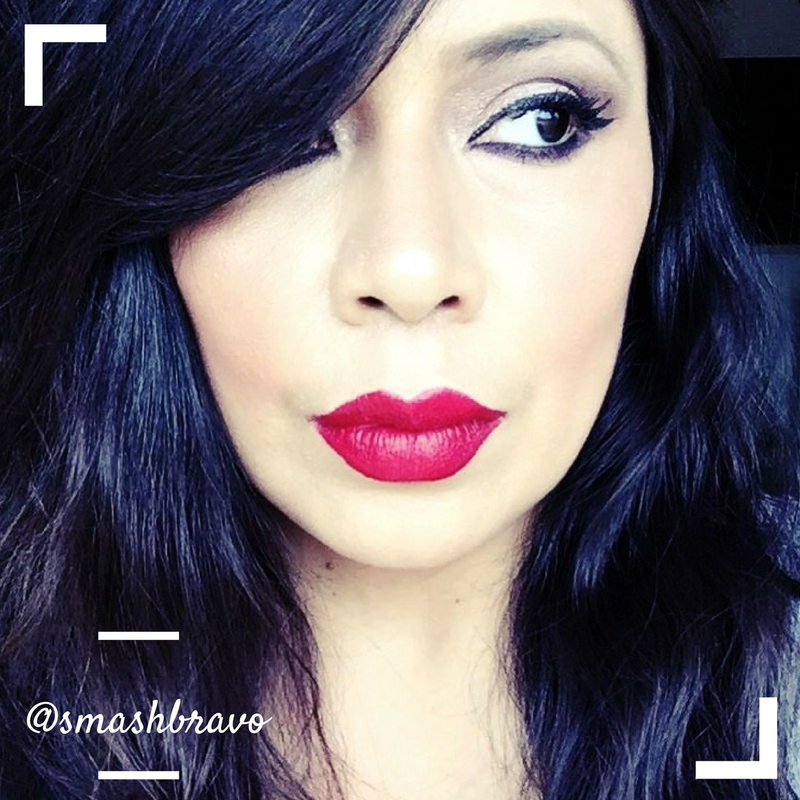 I love it when an eye shadow palette is easy to use. As I always say, I am definitely not an expert in eyeshadow application and any palette that makes it easy for me is definitely appreciated. This palette has everything for an everyday eye. There are some really nice transition shades in here, both a pale yellow shade and a light vanilla so you have two all over/browbone shades to choose from. Plus those metallics are so buttery and reflective. I only found one matte to be more sheer and one metallic not as buttery smooth as the other two but overall was so impressed by everything else. 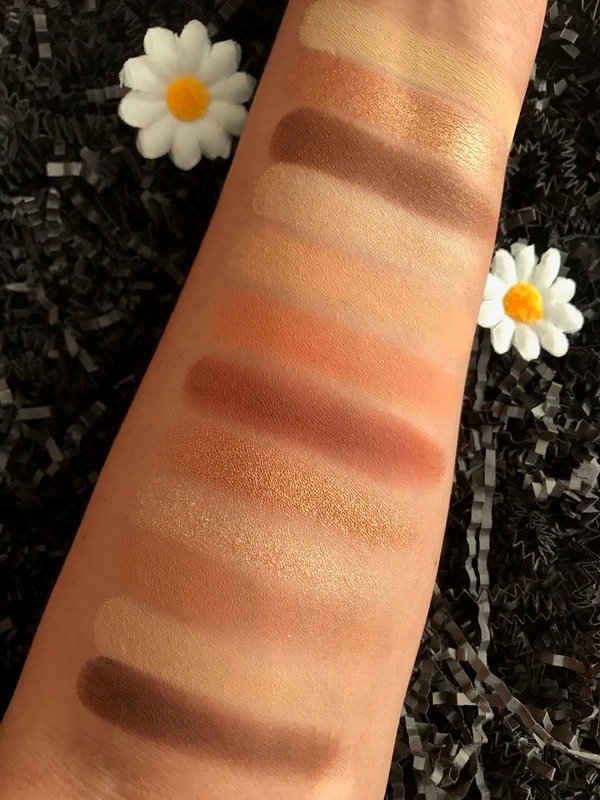 The pigmentation, starting from the top vanilla shade, is superb and you can tell by the swatches how even and smooth each shade is. After struggling a bit with Element of Surpise and You Had Me At Hello, I feel like we are now back on track with ColourPop's great quality. I've placed this palette at the very top of my makeupp area as I know that it's going to be one that I will want to reach for often. 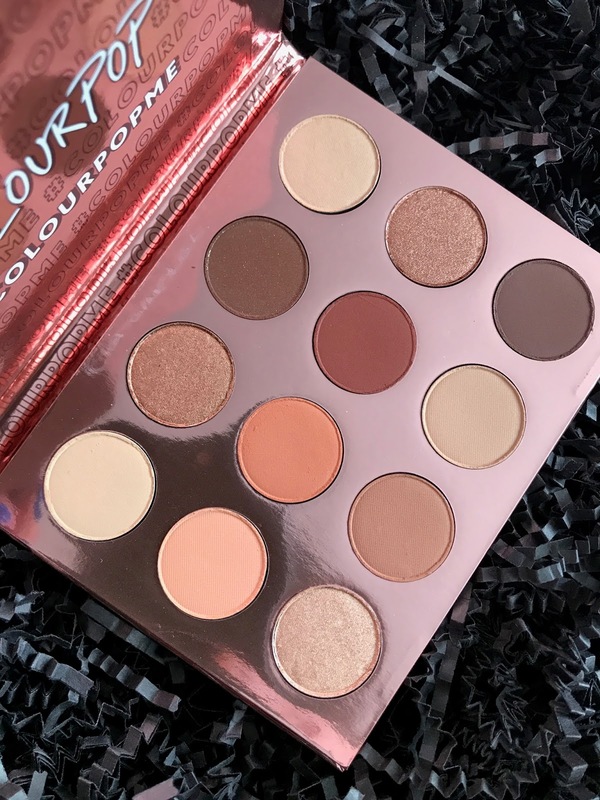 If you are in need of yet another neutral palette I would definitely suggest this one, at $16 and for the quality, it's just a no brainer.